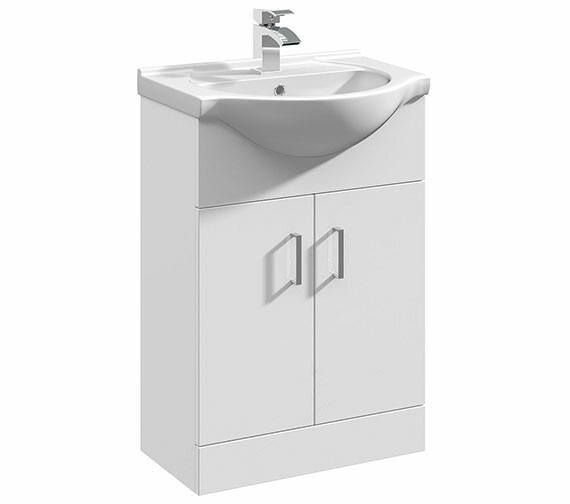 Its time to add a stylish touch to your bathroom with this elegant and practical Essential Alaska 2 Door Vanity Unit and Basin. 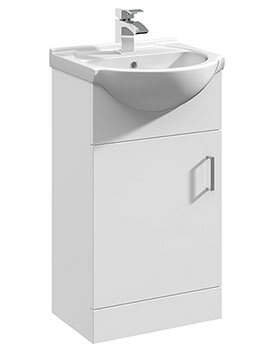 The vanity unit comes with 2 soft-closing 18mm thick doors with solid metal handles and contains ample storage space for conveniently keeping your bathroom essentials and toiletries. 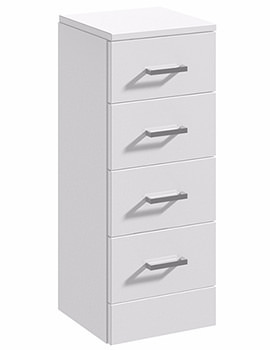 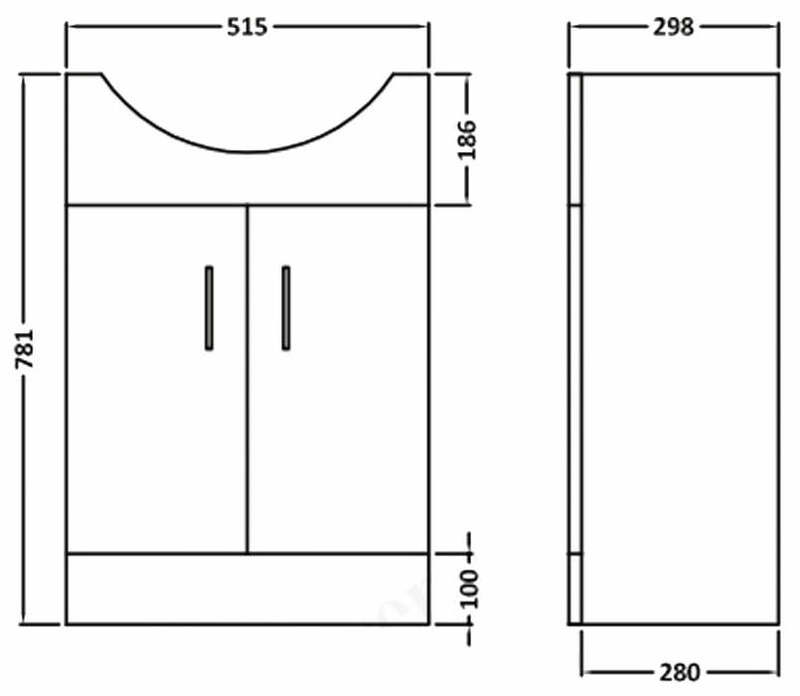 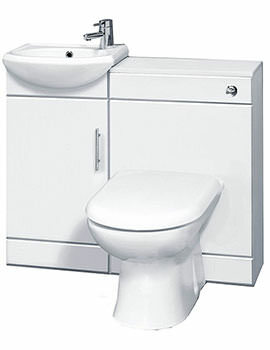 For ensuring sturdy long-term performance, the vanity unit is manufactured from top quality thick 16mm MDF material under strict quality control. 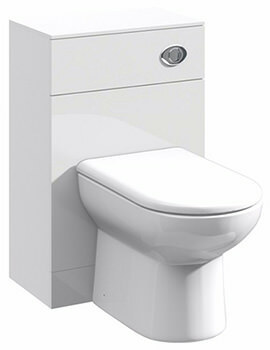 Suitable for floor standing installation, this unit comes with a stylish basin for endowing you with delightfully refreshing freshening up moments. 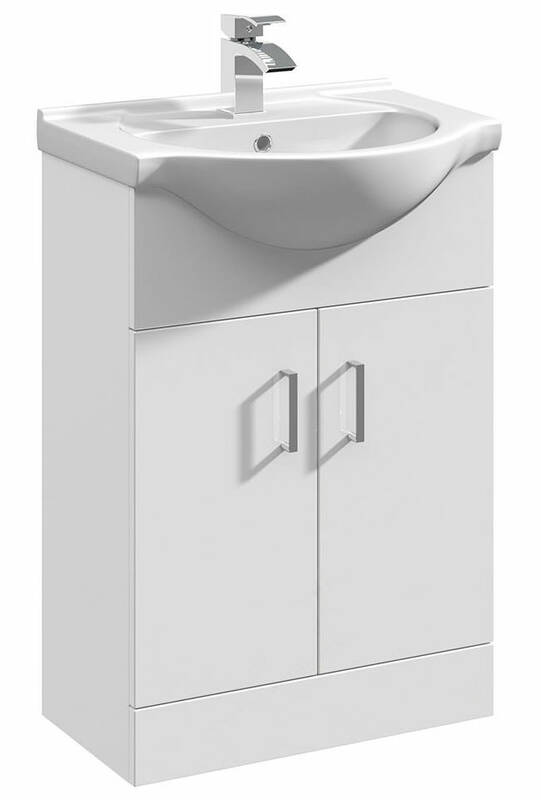 A 1-year manufacturer guarantee supports this vanity unit and basin.